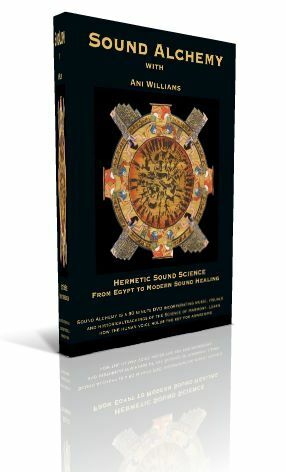 Hermetic sound science from Egypt to modern sound therapy. 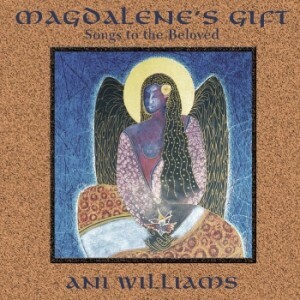 90-minutes of visuals, music, history and esoteric traditions. Learn how the human voice holds the key for awakening. SKU: DVD006. Categories: DVD, showdate. Tags: Songaia, video006. The neteru sing to you”. In this new multi-media release, Ani shares her work with Voice Spectrum Analysis and the ancient roots of this science from the Egyptian and Chaldean mysteries. 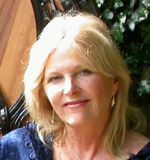 Sound Alchemy is the Science of Harmony and the technology of healing and transformation using musical tones. This science is rooted in Egyptian Hermetic (Hermes-Thoth) tradition and was also practiced throughout ancient Mesopotamia, and the Greek Academies of Plato and Pythagoras. We find the same science practiced by the original and esoteric branches of Islam (Sufi), Hebrew (Kabalah and Zohar) and Christian mysticism. In Sound Alchemy we study the planetary tone patterns (Astrology) and how they are mirrored in the human energy field and voice tone patterns (Voice Spectrum Analysis). the future of humanity and for transforming suffering into harmonious liberation.